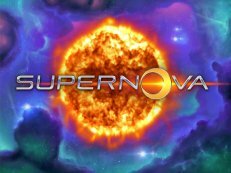 Quick games are easily achieved at the most awesome Quick Hit Platinum slot by bally. Play this online casino game for free in online casino on PC or Mobile device. Hit 3 bonus game symbols anywhere on the screen to start a bonus. You can pick as much symbols as you want till you hit 3 the same symbols. This game is almost too much fun! 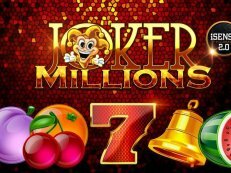 Quick Hit Platinum Triple Blazing 7s builds on the popular Quick Hit™ line of games featuring scatter pays in the base game and free games too! The free games bonus feature is all excitement – you pick from a grid of 20 squares, match three like squares and win from five to 25 free games with varying bonus multipliers! 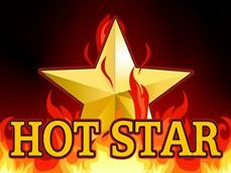 ​You can re-trigger up to 50 free games and even win Quick Hit scatter pays. It doesn’t get better than platinum!